Did you know that Microsoft has a U.S.-only program that rewards you for using Bing instead of Google and other search engines? And did you know that the official iOS app of that program, called Bing Rewards, has just been significantly updated? With Bing Rewards, you can search with Bing to earn credits which you can redeem in exchange for rewards such as Xbox Live subscriptions, Starbucks gift cards, and more. And with the newly revamped Bing Rewards for iOS, it’s never been easier to keep track of your credits and redeem your rewards. For one thing, the app now lets you see at a glance how you’re faring as far as your credit collection is concerned. It now also offers suggestions on how to earn credits, e.g. checking Bing’s predictions for a highly anticipated event. The app now also offers one-tap referrals for inviting your friends via Facebook and Twitter for extra credits. 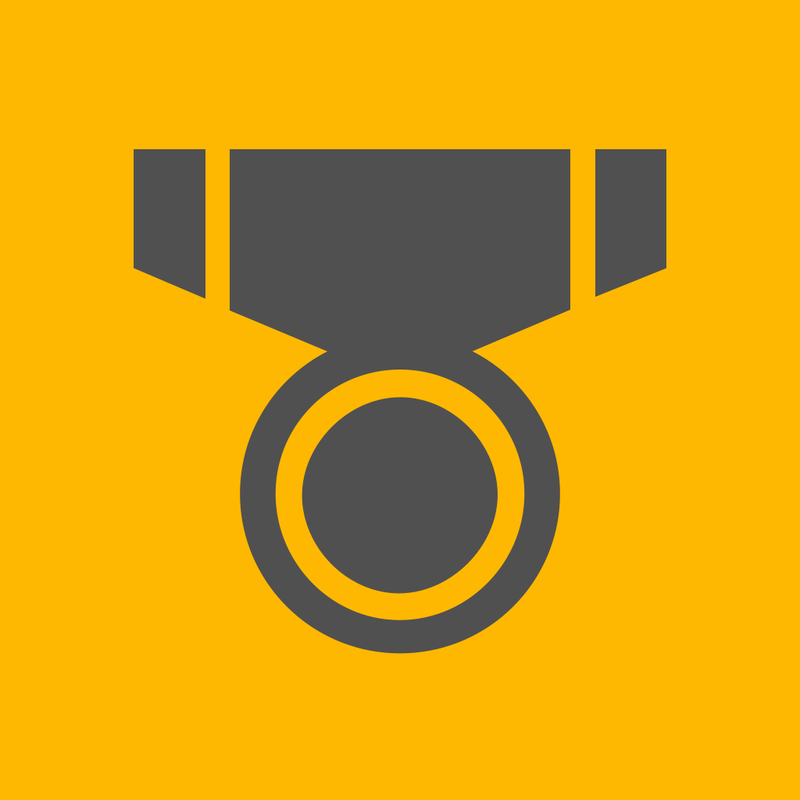 Moreover, the Bing Rewards app has a new status card that lets you know how far along you are toward getting to the next level and getting a status upgrade. And now for the best part: reward redemption. 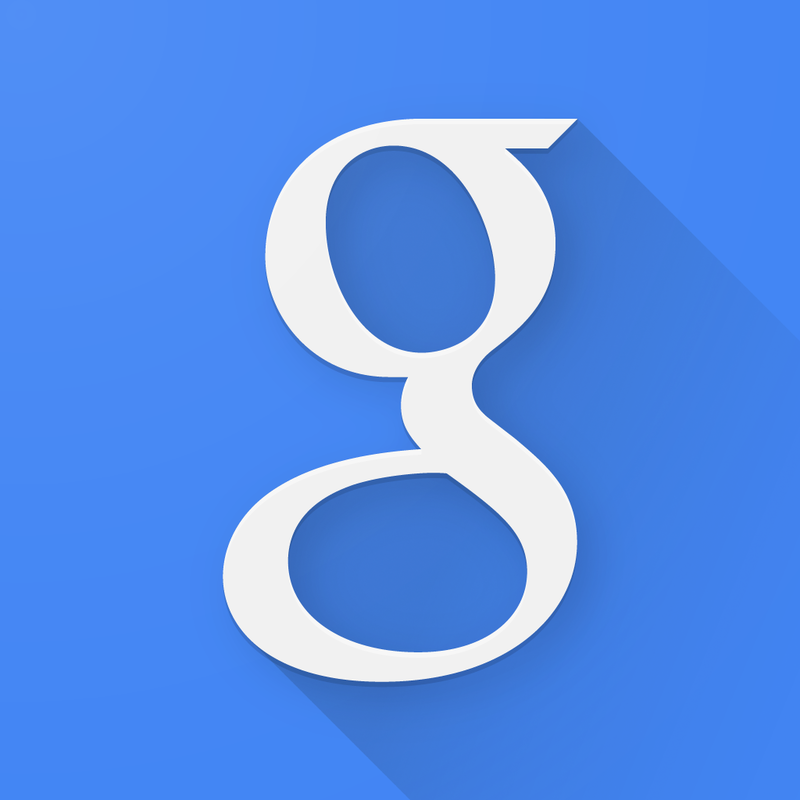 The app now enables you to claim the fruits of your search efforts in just two steps. Just tap on a reward and confirm your email address to order your reward. 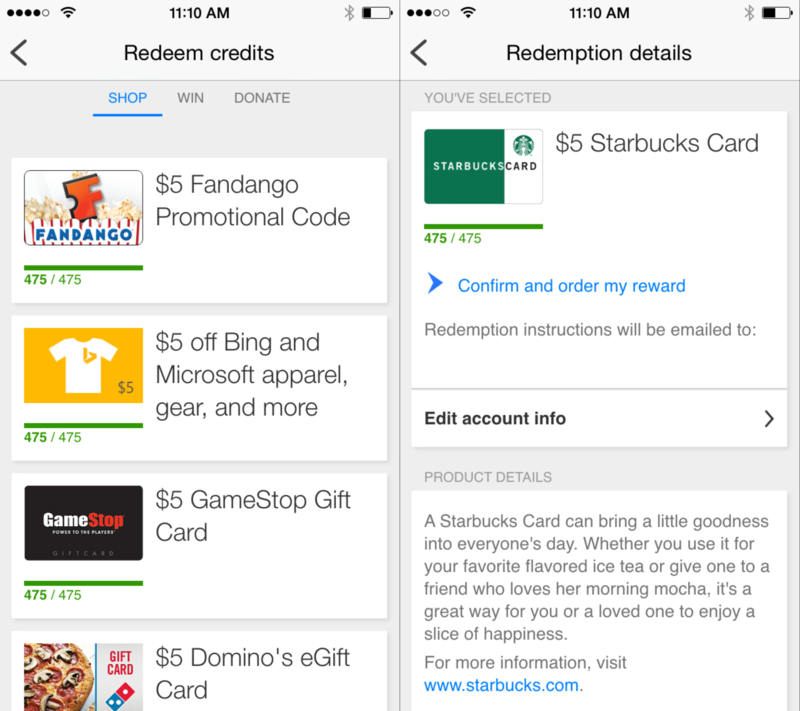 Optimized for iPhone and iPod touch, Bing Rewards is available on the App Store for free. 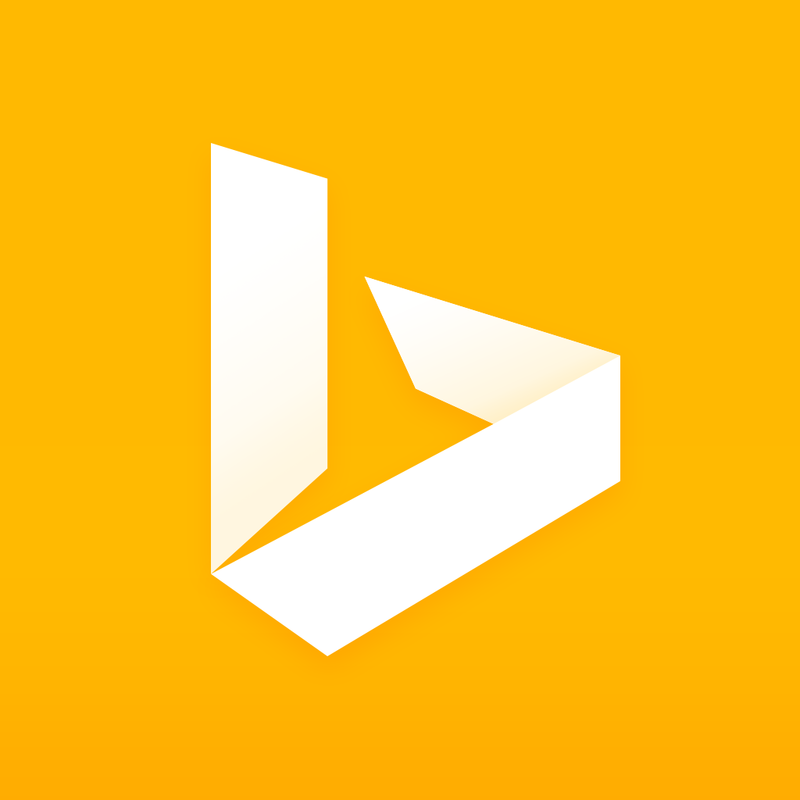 Note that Bing Rewards is currently offered to users in the U.S. only. 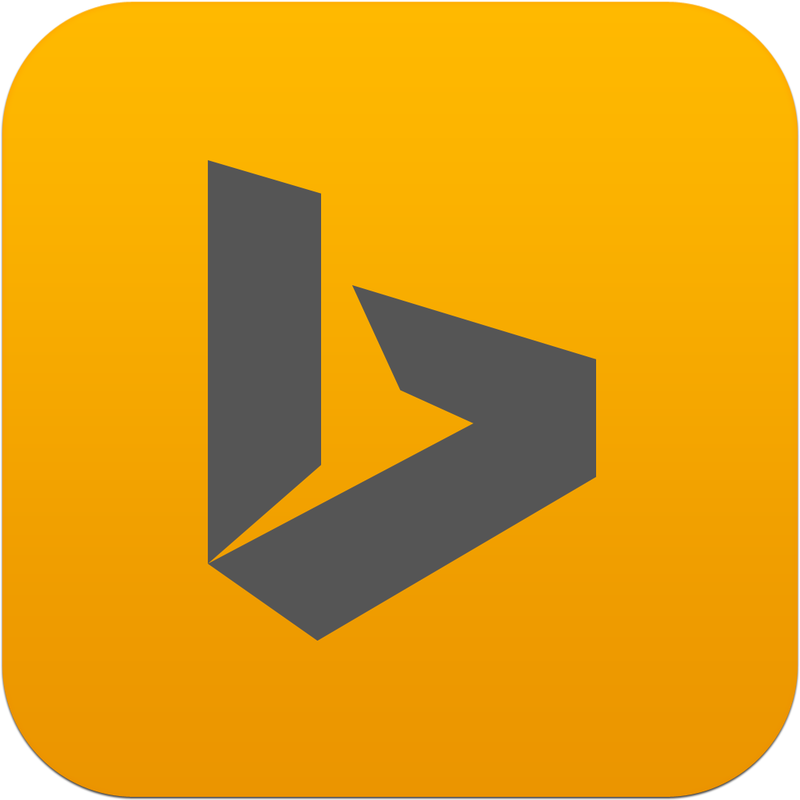 Credits for Bing Rewards can be earned across all instances of Bing, including through Bing Search for iPhone and Bing for iPad, both of which are free to download from the App Store. 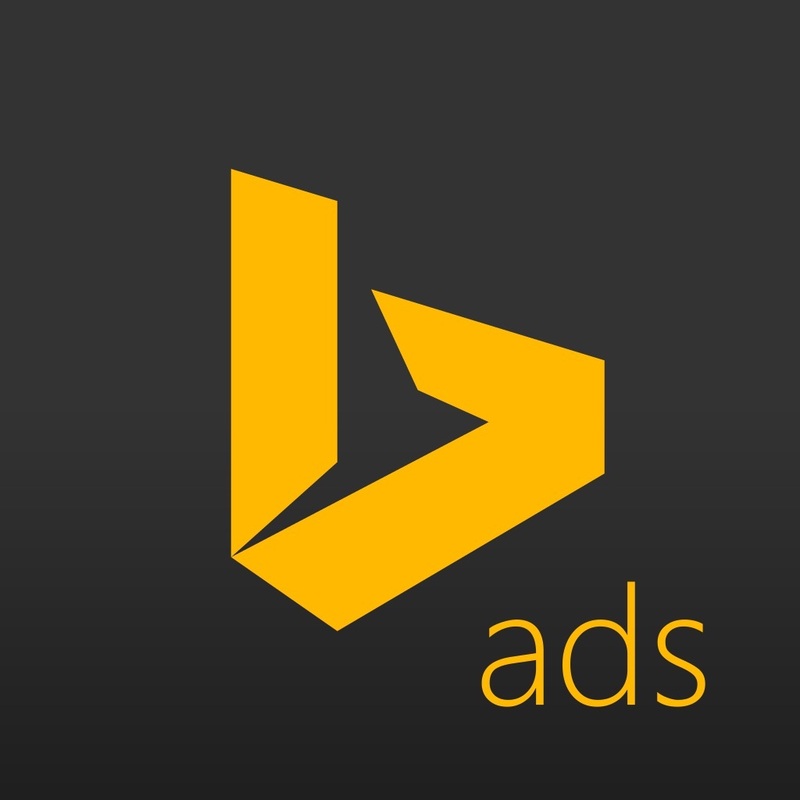 Microsoft also offers the free Bing Ads app for iPhone for creators and managers of ad campaigns on Bing. 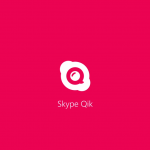 See also: Skype Qik gains support for captions, music and photos, Working with lists and equations on Microsoft OneNote for iOS should now be easier, and Skype for iPhone update allows users to preview Web links while chatting.